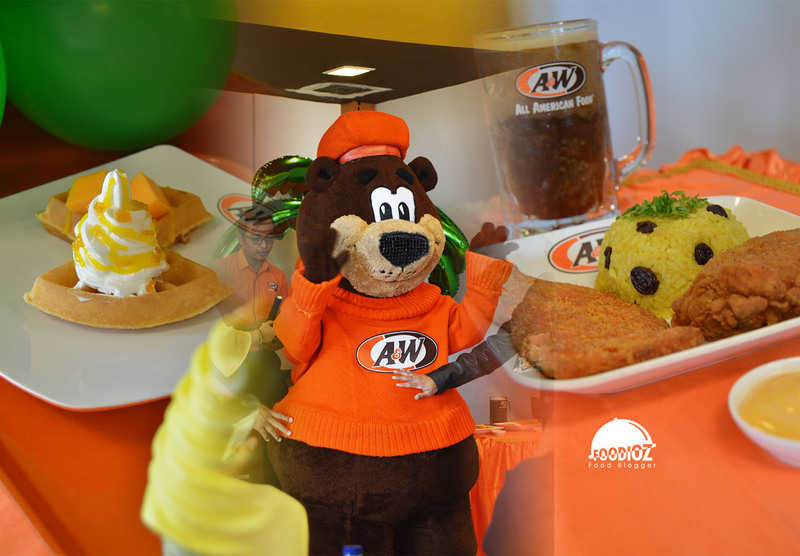 Good news from A&W Indonesia by offering an exciting Best Seller menu. 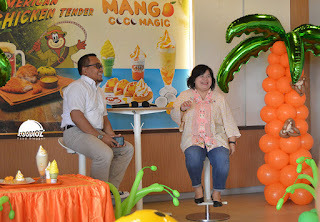 Located in a branch of Cipete area with a 3-floors building attended by media and bloggers Jakarta were very enthusiastic welcome this new menu. 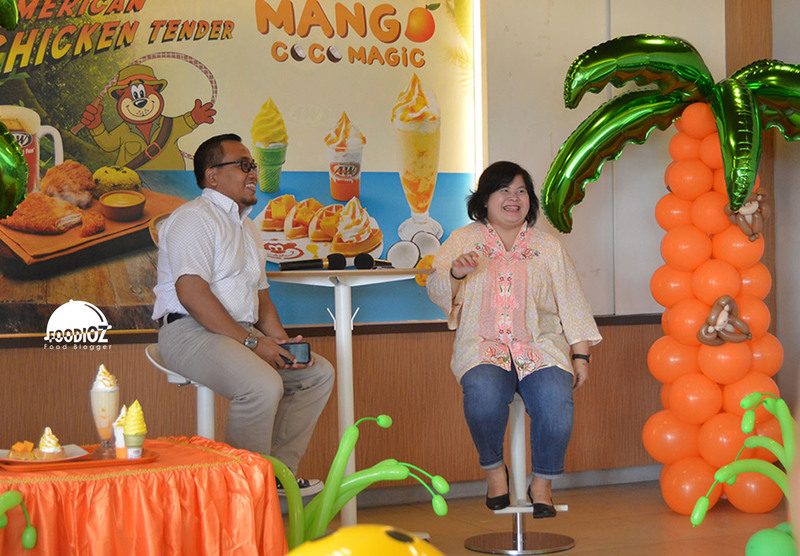 The event was went on by a host that looks active with a little joke that entertains. New menu this time that launched the Best Seller Menu is certainly tempting. 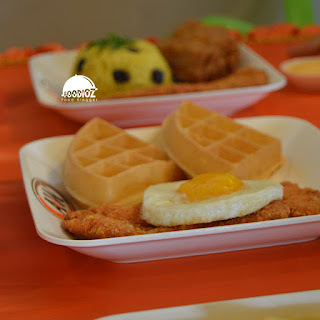 One of them is American Chicken Tender which is a fusion of piece boneless chicken breast with a crisp flour and served with an appetizing cheese cream. This menu is offered with an exciting combo package of American Chicken Tender with Raisin Rice, it served with golden aroma chicken, raisin rice, root beer (regular) and cheese sauce. 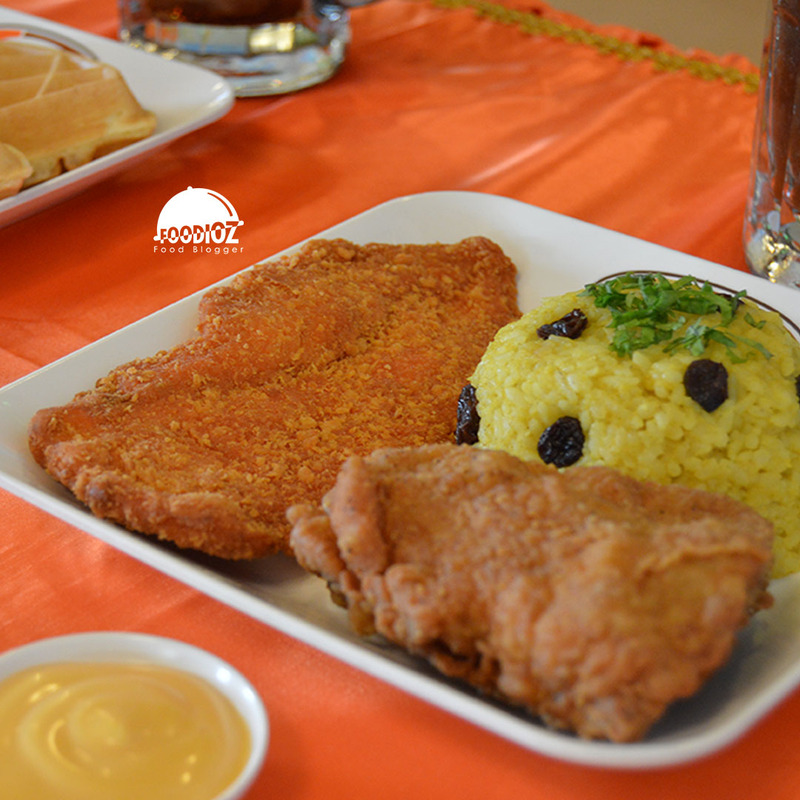 A complete blend of chicken and rice, tasty cheese cream and a cool fresh root beer beverage. 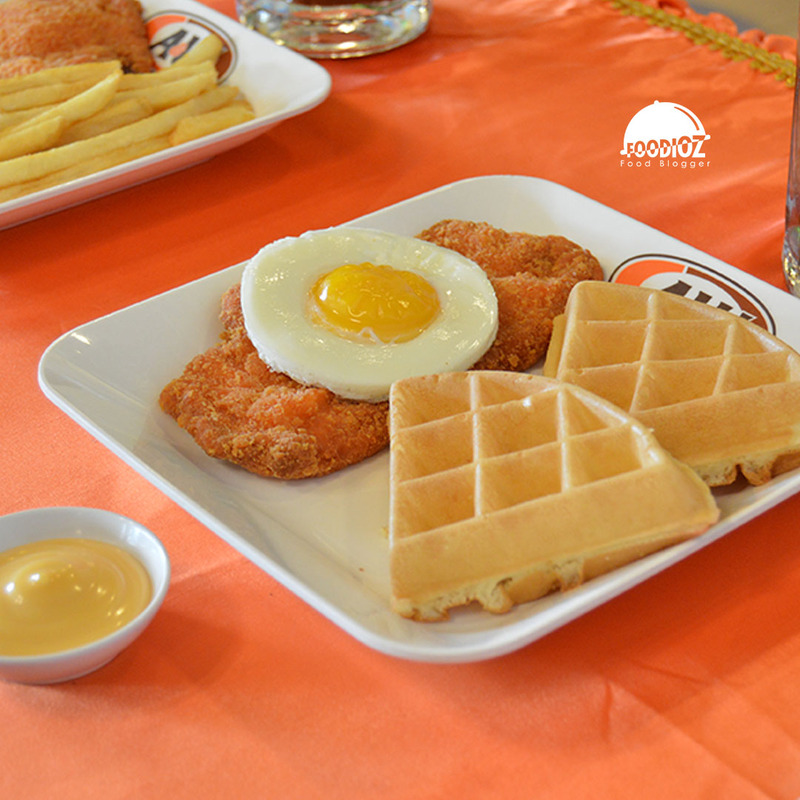 2 other choices are American Chicken Tender with French Fries or Waffle. Each menu will certainly get a creamy cheese sauce. For the waffle menu, will be equipped with a beautiful sunny side eggs. Not only American Chicken Tender menu, to follow the current trend of society, A&W Indonesia also offers an interesting dessert sensation that is Mango Coco Magic. The menu with the main ingredient of mango that is currently popular, available in several different options. 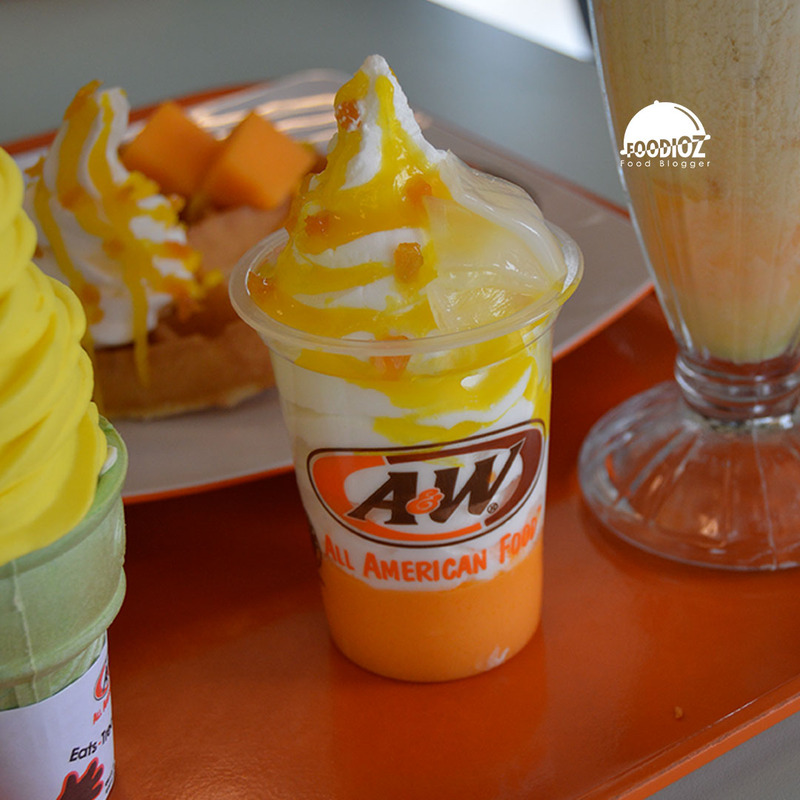 Customers can enjoy the sensation of Mango flavor in Sundae Mango Coco, A&W Indonesia's ice cream sundae, vanilla combined with fresh mango. Then, Milkshake Mango Coco, Waffle Ice Cream Mango with small & regular size and beautiful Mango Crown Monas. 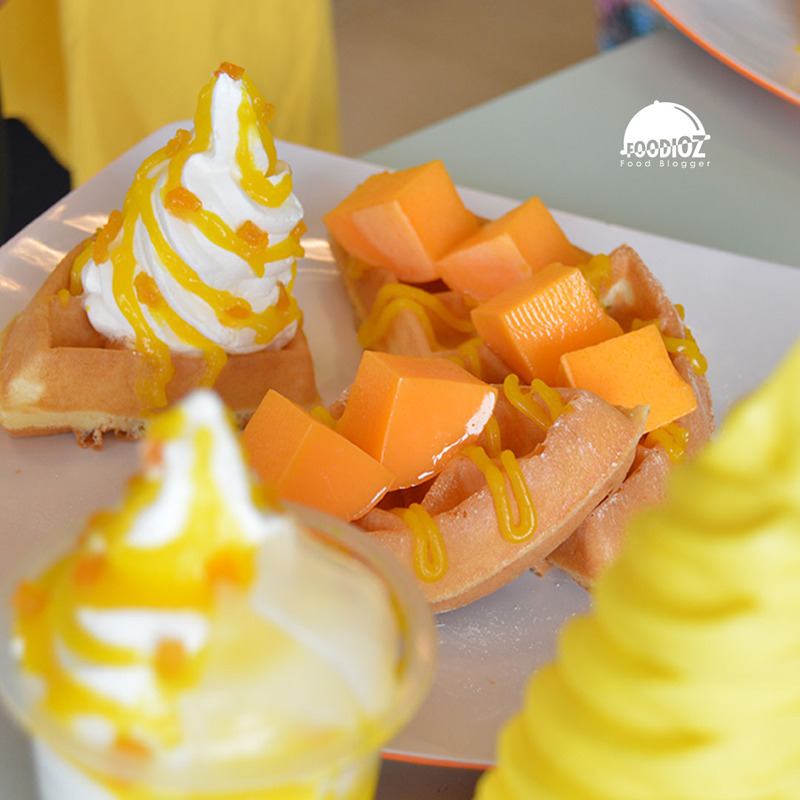 Various cold mango dishes will certainly be a perfect companion when enjoying lunch or in hot weather. 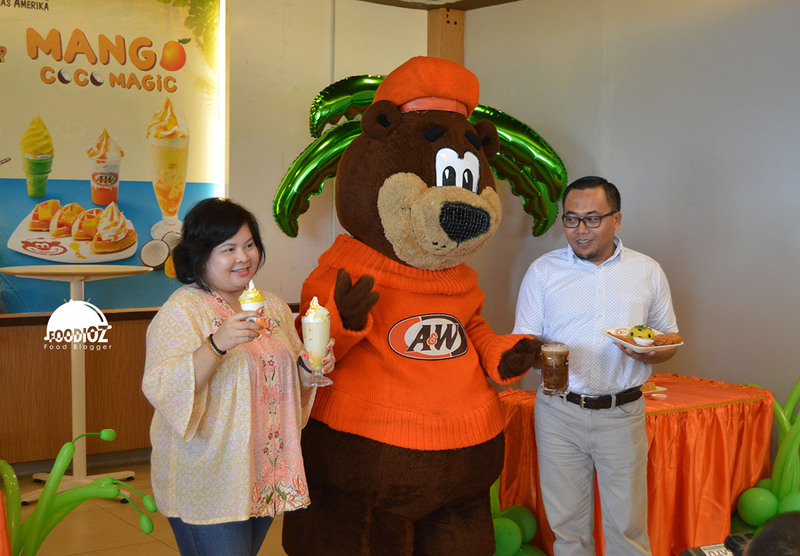 In addition, A&W Indonesia will always offer a variety of new menu at an affordable price and can be said serving is good enough for person. The place is so good for having a good and memorable meal or party there. The previous menu was also great and this menu will be a nice addition to the good food at the restaurant.